Kratom vs. 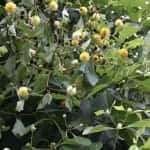 Marijuana: Can you use Cannabis with Mitragyna Speciosa? 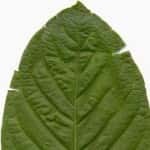 What are the differences between Kratom vs. Marijuana or Weed? The histories of these two substances are dramatically different but in the minds of many, they are connected. The two may be very different plants, but the medicinal uses of each are quite similar. Both are plants used to relieve mental and physical pain and stress. Some people like to use the two together to increase the effects and potency of each. They have also been the subjects of a number of both legal and social battles for government control. Kratom has always been legal in most places, while cannabis has been banned in most places. Recently, however, the movement to have marijuana legalized for medicinal use, along with legalization for recreational use in Colorado and Washington, has paved the way for acceptance of other herbal remedies. In the United States there are now more than 20 states that have passed new legislation legalizing the use of marijuana for medicinal purposes, and two that have passed laws legalizing marijuana for recreational use. Where marijuana has historically been thought of as a party drug, cannabis is becoming increasingly acceptable to use for a variety of conditions and dispensaries are popping up nearly everywhere in these states. Kratom has historically been limited to use in a few Southeast Asian countries where it grows. Even as it started being used in the West, it has been relegated to the back corners of smoke shops. Now it is becoming increasingly popular as a health supplement and powerful herbal remedy for many conditions. 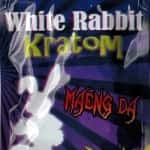 Some think of Kratom as nothing more than a legal high, while other adamantly refuse this label. You might wonder how the movements behind marijuana and Kratom are connected. Both are linked to a new sense of more natural health awareness. Just like the increasing popularity of natural markets and organic goods, natural medicines are also becoming more popular. It’s interesting to see how remedies that were used centuries ago are now considered a sign of progress. It just goes to show how far we as a society have fallen away from a natural way of life as a result of technology. With these two herbs, we have two separate solutions to a number of health issues modern people deal with. Because of these benefits and the record of safety of both herbs, many users will combine the two for everything from soothing the mind after a rough day to alleviating pain and nausea caused by cancer and chemotherapy. 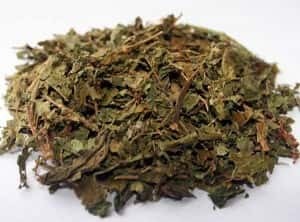 Is It Safe To Mix Kratom Together with Weed? Just because a lot of people like to combine two supplements doesn’t automatically make it safe to do so. But in the case of Kratom and weed, there really is nothing to worry about, there is no danger of interaction when combining these herbs. Many people who use them together report a synergy between the two that makes them exceptionally calming. You will want to give special consideration to the specific strains of each before combining them, however. There are very distinct differences between various strains of each herb, and you will want to choose two that will complement each other. For example, White Borneo Kratom has uplifting effects, and pairs well with the uplifting effects offered by sativa strains of marijuana. On the other had, Red Bali tends to be quite relaxing and would pair well with more relaxing indica marijuana strains. Whatever effects you are trying to achieve by combining the two herbs, look for strains of each that will both offer those effects. 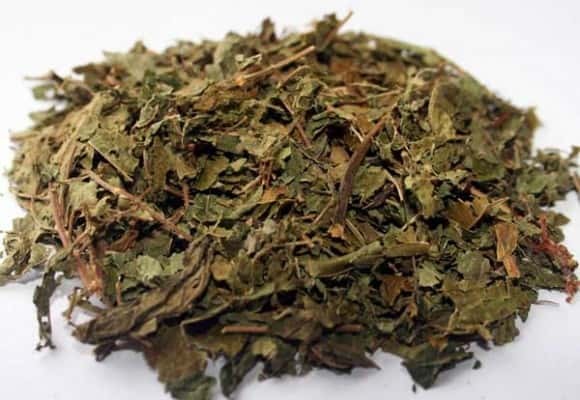 Occasionally, Kratom will cause some mild side effects, such as mild nausea or headache. Some users find that just a bit of marijuana completely eliminates any of these potential side effects. This alone makes it a good addition to Kratom to help enhance the overall experience. 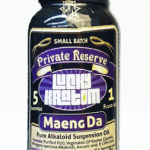 Laws regarding marijuana have no direct link to laws regarding Kratom. None of the laws written about marijuana mentions Kratom and the government considers the two to be completely different substances. Marijuana dispensaries are no more likely to carry Kratom than a smoke shop is to carry marijuana. There is, however, a general relationship between the two when it comes to how the validity of each is viewed culturally as alternative remedies. Kratom is legal in most of the world, including most states in the US. However, it is still viewed as a party drug and legal version of marijuana. As weed becomes more widely accepted, it shows that attitudes towards these kinds of substances are shifting and most people are becoming more willing to support and protect the use of these new physical and psychological therapies. Good news for Kratom users, as it tends to reinforce the place of Kratom as an herbal remedy. Many people, particularly lawmakers, tend to lump Kratom and marijuana together as intoxicants and to view any kind of natural remedy with skepticism and trepidation. Despite this misconception, Kratom and marijuana really are very different plants, with completely different molecular structures, different effects and different uses. 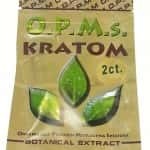 Kratom users can learn from the marijuana community and the strides they have made in recent years, and can take comfort in the fact that the world in general seems to be shifting back to a more open acceptance of and curiosity about more natural ways of living. Even better when the new methods have actually been safely used for centuries.